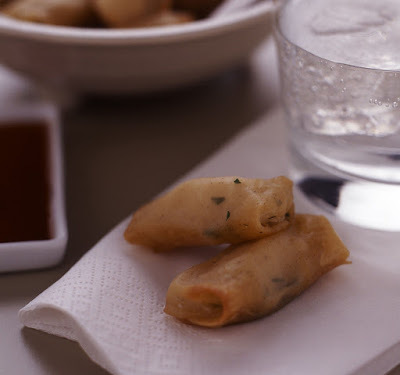 Oyster Spring Rolls - Now's the time! 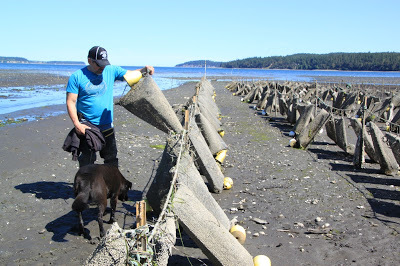 I've just discovered a new oyster farm in the pristine Sequim Bay. It's owned by Jamestown Seafood and they have two varieties of Oyster, Sequim Bay Jades and Sequim Bay Blue Opals. The are both Pacific Oysters, but farmed in different methods. This link gives you a great description on the farming methods. Kurt checks out the beach farmed "Jades"
The Jades are beach farmed, silky smooth, displaying tantalizing mineral notes coupled with unmistakable brine, subtle sweetness and a fresh cucumber finish. They are clean, bright and provoke fond memories of the beach. The Blue Opals, are Tumble Farmed, are plump, juicy and succulent, display a clean ocean flavor accompanied by subtle sweetness and buttery texture. On the finish, there are hints of melon that make this oyster truly memorable and thoroughly enjoyable. 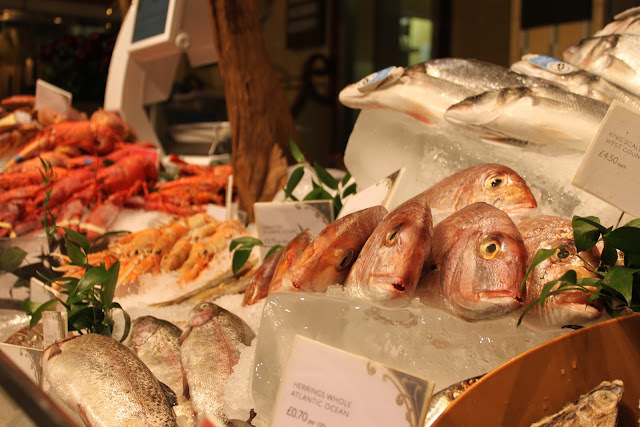 Learn more about Sequim Bay and Jamestown Seafood in this interview on Slow Living radio. I've chosen the Blue Opals for my Oyster Spring Rolls, enjoy and keep posted for more recipes and updates on Sequim Bay Oysters. Whisk the dipping sauce ingredients together in small bowl to dissolve sugar and set aside. Combine the ginger, coriander, chives and juice in a small bowl. Lay out a sheet of spring roll wrap and cut into 4 or lay out a won ton wrap. (Keep the remainder of the pastry, covered, under a clean damp tea towel while working to prevent drying out.) Place an oyster on the centre of each and top with a little of the ginger mixture. Brush edges with water and wrap as for a spring roll. Place, seam side down, on a lightly oiled or lined baking tray and brush lightly with oil. Bake for 10-12 minutes or until golden brown and crisp.